Businesses today live in a Hybrid IT world. Achieving business outcomes requires putting each workload in the appropriate environment, whether it’s in an on-premises data center, in a private cloud, on public clouds or offered as a SaaS application. And, this environment is different for every organization, dynamically changing with their business needs and workload requirements. We believe most enterprises will operate in this Hybrid IT environment for the foreseeable future. 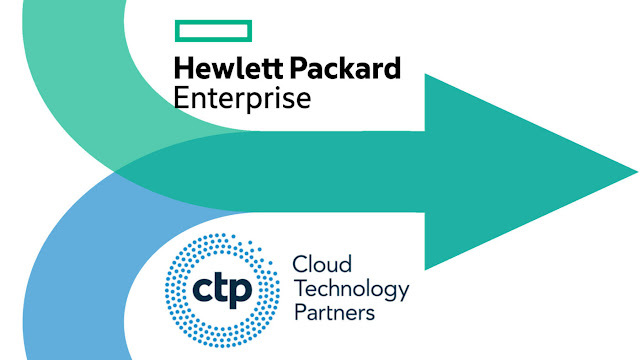 HPE Pointnext is an innovative IT services organization built to make Hybrid IT simple and power the Intelligent Edge. One of our core capabilities is helping customers evaluate their IT strategy, determine the right environment for each workload and then execute their transition to a cloud environment (or multiple clouds), an on-premises data center, or more likely, a mix of the two.